Explosive increase of diet-related diseases makes food buyers careful in choosing food. 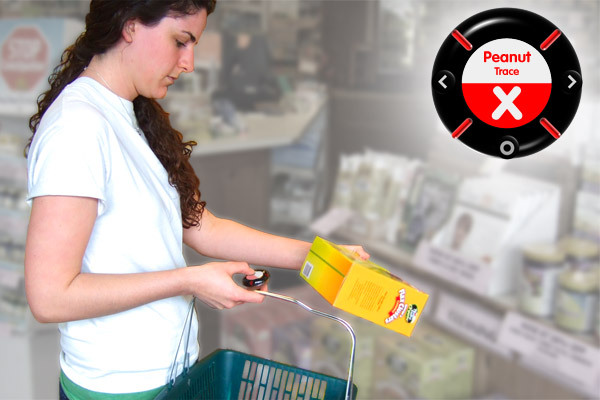 Food information system emancipates them from wrestling with difficult and hard-boiled food package labels. 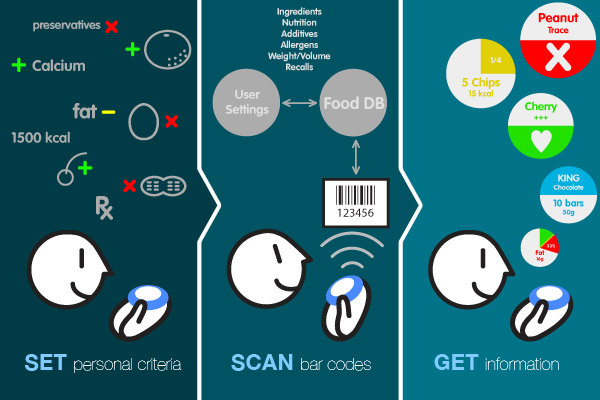 A personal device scans bar codes on food products and shows customized information with suggestions whether to choose it, based on the user's health conditions and preferences. 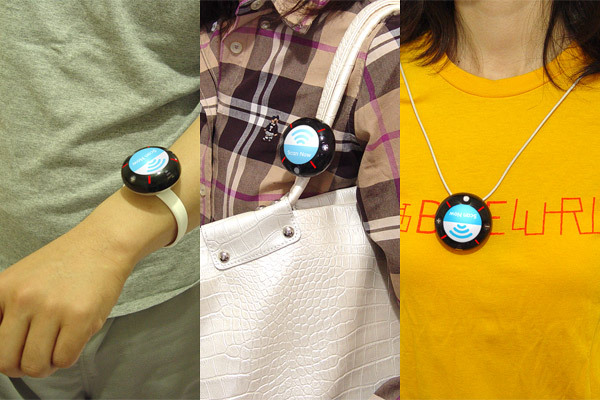 The accessorized device frees the users from reminding themselves to carry it for shopping, and its intuitive interfaces maximize usability. 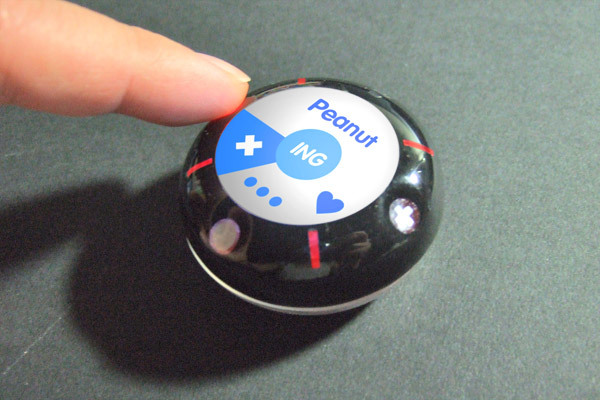 An additional toy-styled device protects children from accidental ingestion of problematic food.